Rep876 has been supporting brand Jamaica since we opened in 2014 as a part of the JAlinkup family. Our goal is to provide both a superior customer experience and tremendous value for our customers. Rep876 wants to help you represent Jamaica at home and abroad. 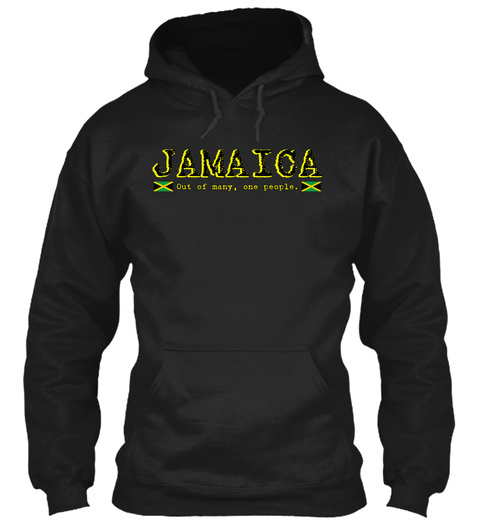 On our platform, you can buy and sell products showing your love for Jamrock. You can either visit Jamaica repping the 876, or stay abroad and show that you are a real Yardie. Rep876 is passionate about exceeding your expectations, and welcome your feedback and suggestions. Use our Contact Us page to tell us what we’re doing right, or what we can improve on. You can also let us know if you have an interest that is aligned with what we are passionate about.